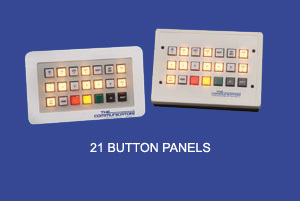 Achieving a more efficient, more profitable practice is easy with The Communicator interoffice communication systems. 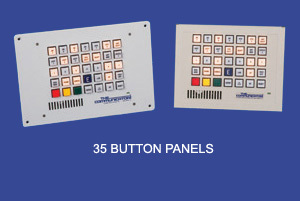 For over 36 years, Simplified Systems, Inc. has been designing and building custom call light systems that are easy for the entire staff to learn, use, and understand. We offer 4 separate operating packages for the general practice, in addition to separate specialty packages for the orthodontist and the oral surgeon. This flexibility provides you the benefit of choosing a package to suit your individual office needs. 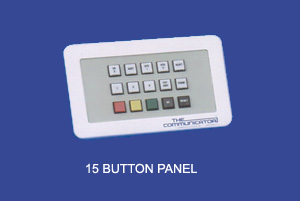 Also, interoffice verbal intercom communication packages are available in either hand set or hands-free operation. 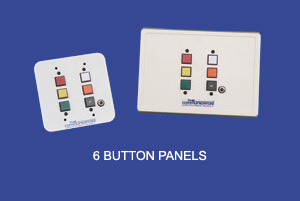 CHOOSE A PACKAGE THAT BEST SUITS YOUR NEEDS BASED UPON THE NUMBER OF DOCTORS AND HYGIENISTS IN YOUR OFFICE. This package provides Patient Sequencing with Priority Override, Exam Room status and Dr to Bay call.